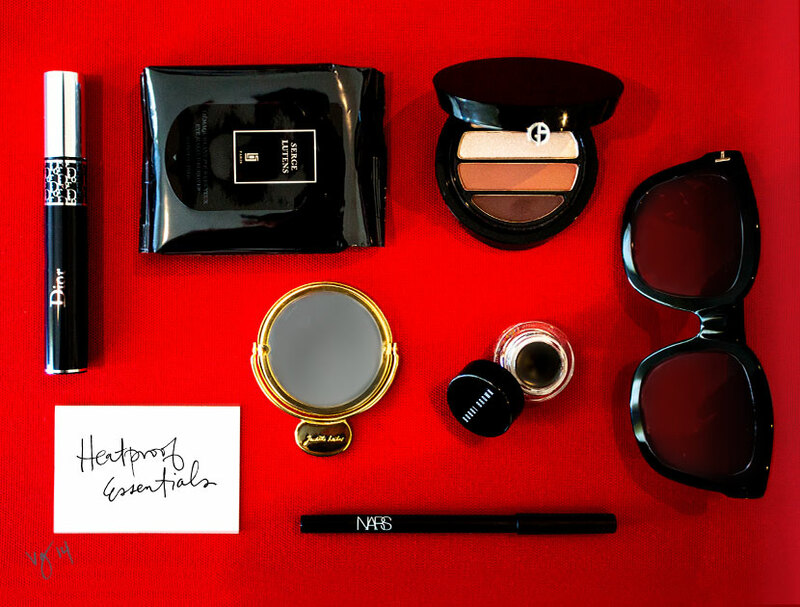 Makeup artist Fiona Stiles’ kit must be cleverly stocked to prepare clients like Halle Berry, Jessica Alba, and Jessica Chastain with a melt-proof red carpet beauty look, no matter the weather. From VIOLET GREY’s 10 Summer Beauty Dilemmas Solved is the artist’s answer to the pressing query, ‘how does one prevent raccoon eyes when wearing dark eye makeup on a humid day?' The solution includes minimal moisturizing and Stiles’ foolproof products, below.